The order was processed and shipped on the same day and I got it the next day. I found this web page very useful and very easy to understand also nice and friendly team on a phone who was willing to advise. 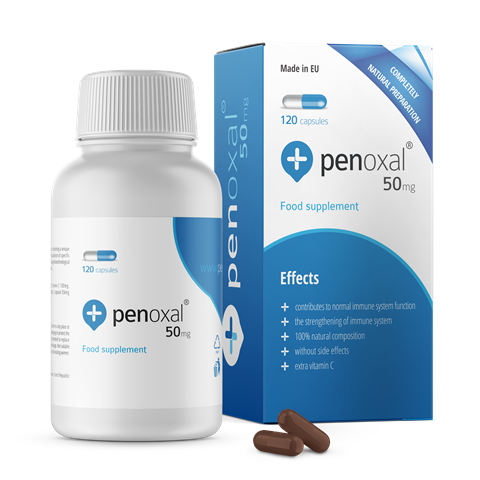 Penoxal is helping me with my endometriosis. Would definitely recomend this product. Scientific medicine doesn‘t really work for my problems so I bought Penoxal last year and positive results lasted for 3/4 of the year. Thanks to the good results from the last year, I have also ordered Penoxal this year.